Any successful business that has gone from being an idea from your home office that has turned into a business that actually has employees will know that at the heart of it can be the people that make the difference. You as the business owner, but also the people you have chosen to employ to help you navigate your business ship to success. However, it is also important to not lose sight of that, and having your employees best interest at heart can help you to move your business forward and make it a success. I thought I would share with you some of the ways you can have your employees interests at the hart of what you do. One of the first things you should do is to protect the welfare of your employees and that means ensuring you have the right health and safety measures in place. You could consider first aid and a great way to do that is to incorporate something like a First-Aid Certification Class to give the confidence to you and your staff members. You may also want to ensure that you work on the areas of work and ensure that the environment is safe for everyone to work productively and happily. 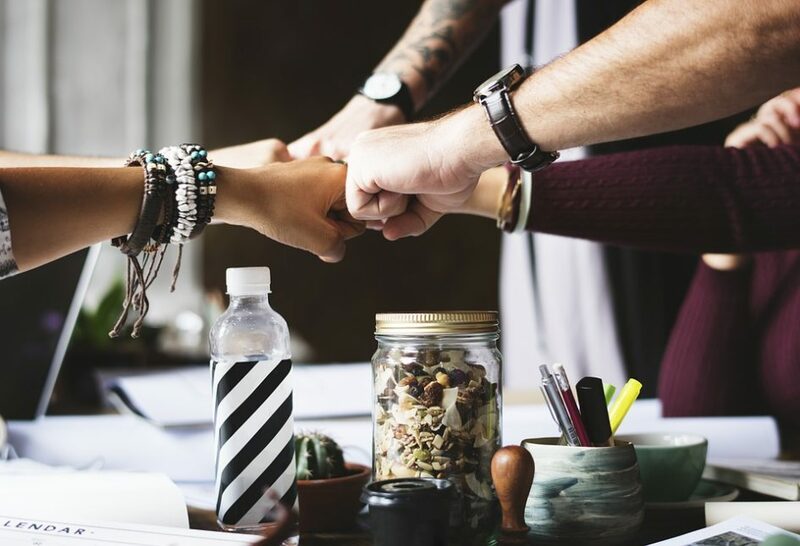 Many employees like to be kept in the loop in terms of what they do and their performance, so regular follow ups on their performance, their targets and plans for the future can really help in terms of keeping up morale and also motivation to succeed. This is also the ideal time to touch base with your employees ensuring that they are still happy with how things are. In turn for them they feel like valued members of the team and then subsequently continue to work hard. Sometimes the art of listening can go a long way, especially in the business and the environment you work in. Listening to suggestions and critique, listening to people’s views and also how they are feelings, all of which can help them to feel valued members of the team. Which also works well in terms of keeping up morale and motivation. Listening can come in many ways such as small conversations in the office, suggestions in meetings or during reviews and scheduled meetings with people. Finally, if you encourage business and career progression, then you get people that will continue to work with you on things and also want to work hard for themselves and their own personal career journey. No business needs high staff turnover, so taking care of individual career prospects and performance reviews can really help to reduce that, and also help your business progress with the right people behind it. The truth is with people you get out what you put in, in business and personally. I hope that these tips help you to keep your employees best interests at heart.